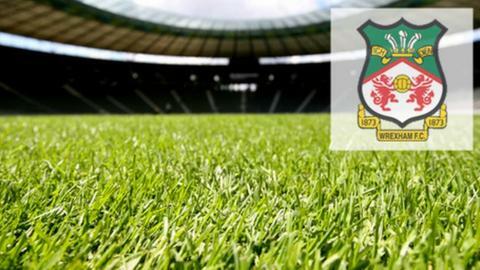 Wrexham will face a wait to find out who they will play in the semi-final of the FA Trophy after Monday's draw. The Welsh club will face Gateshead, Barrow or Gainsborough Trinity after beating Southport 3-1 in Saturday's quarter final. Gateshead play Barrow in a third round match on Tuesday, the winners facing Gainsborough in the quarter final. Wrexham await the winners of that in a two-legged semi-final, with the first match at Wrexham on 16 February. Semi-final draw: Wrexham v Gainsborough, Gateshead or Barrow; Grimsby Town or Luton Town v FC Halifax Town or Dartford.